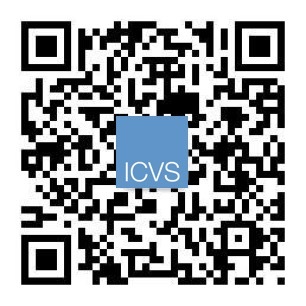 Featured articles and video links of ICVS in the news. 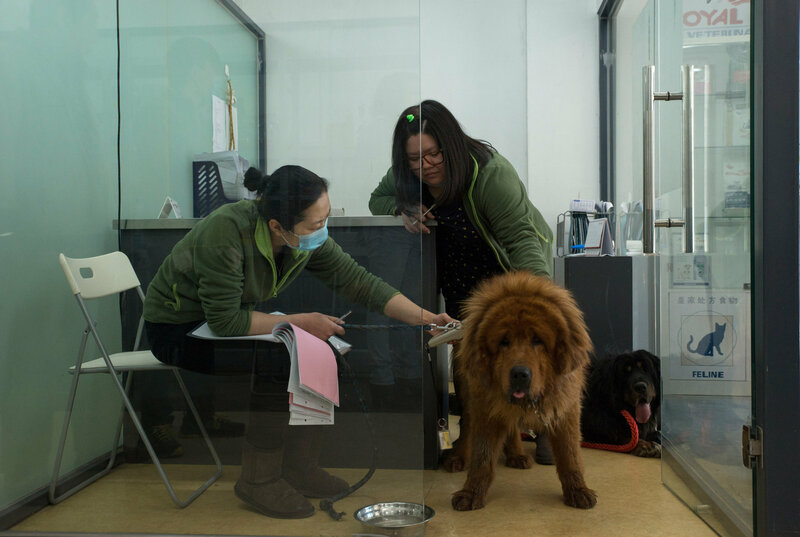 New York Times: "Once Prized Tibetan Mastiffs are Discarded as Fad Ends in China"
ended up roaming the landscaped grounds of some coal tycoon’s suburban villa. But Tibetan mastiffs are so 2013.
leather and the lining for winter gloves. 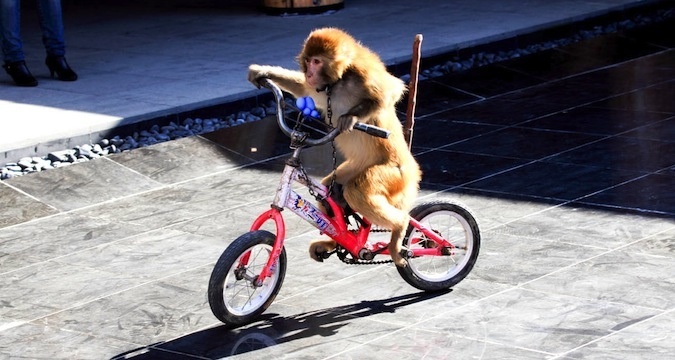 by a groupof animal rights activists. Other rescued mastiffs had suffered broken limbs. highlands that was once the must-have accouterment for status-conscious Chinese. pay more than $250,000 for a premium specimen. China’s northwestern province of Qinghai, who like many Tibetans uses just one name. He said keeping one of his 160-pound carnivores properly fed cost $50 to $60 a day. “The pressure we’re under is huge,” he said. 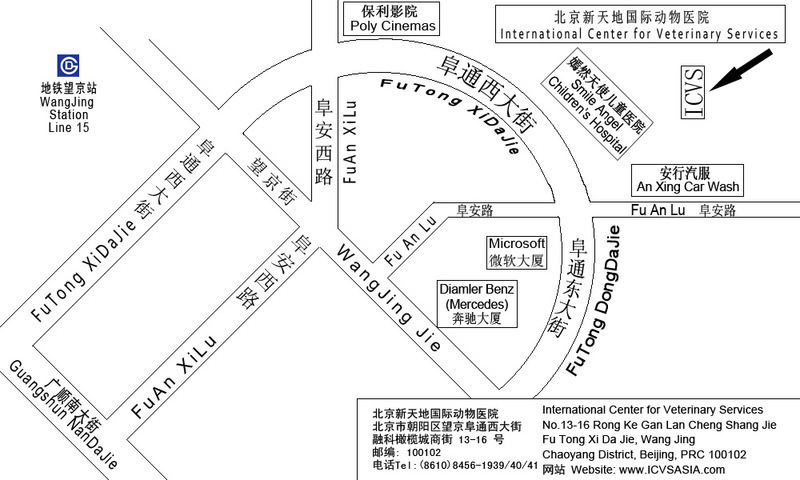 in the southwestern province of Sichuan, has been turned into a pet and aquarium expo. newspaper, explaining why he had asked surgeons to alter the dog’s saggy mien. said speculators were partly to blame for sabotaging what had been a healthy market. would-be customers. 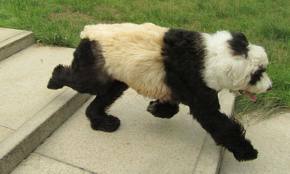 “By 2013, the market was saturated with crossbreeds,” Professor Li said. the likelihood of attacks on strangers, experts say. demand and perhaps contributing to the surge in abandonments. freedom — more than a third of them were dead. 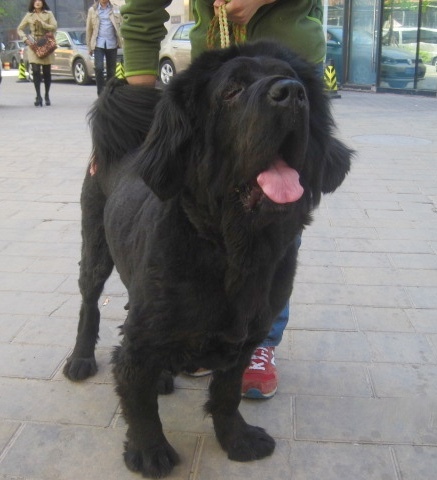 she is not organizing guerrilla operations to stop dog-packed trucks on Chinese highways. the street, while some have been sold off by breeders eager to unload imperfect specimens. 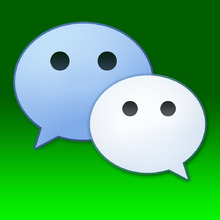 Patrick Zuo and Adam Wu contributed research. ©The New York Times. April 17, 2015. 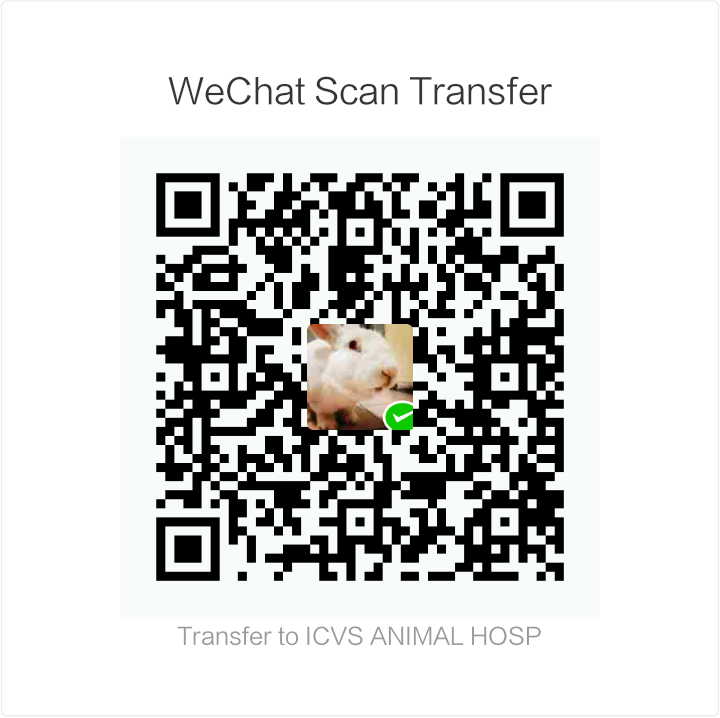 Tibetan Mastiff Rescue at ICVS- Your suport is needed! 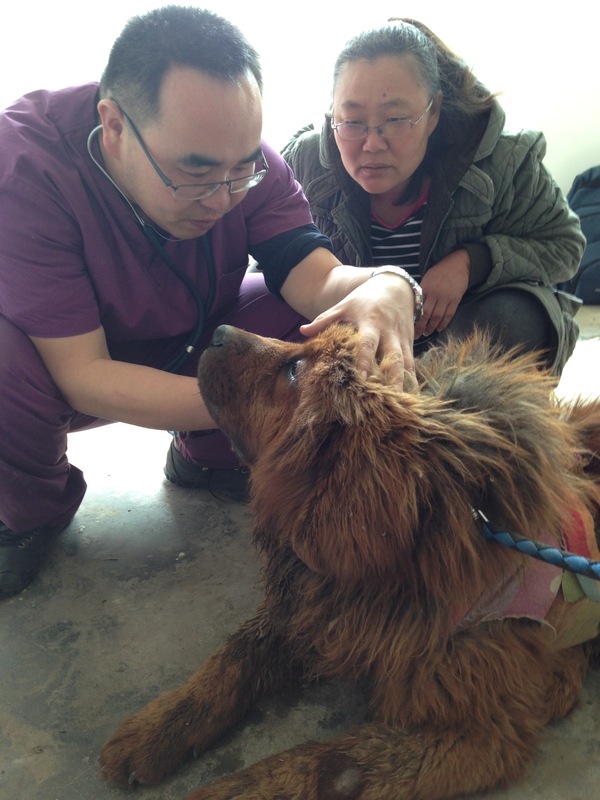 ICVS veterinarian, Dr. Wang, examining a rescued Tibetan Mastiff at the shelter. strays, stolen pets and discarded dogs that could not be sold by breeders. for 8 of these beautiful Tibetan Mastiffs. "Blackie," rescued Tibetan Mastiff recuperating at ICVS after wound treatment and spay surgery. nutritious pet foods to care for these beautiful animals. 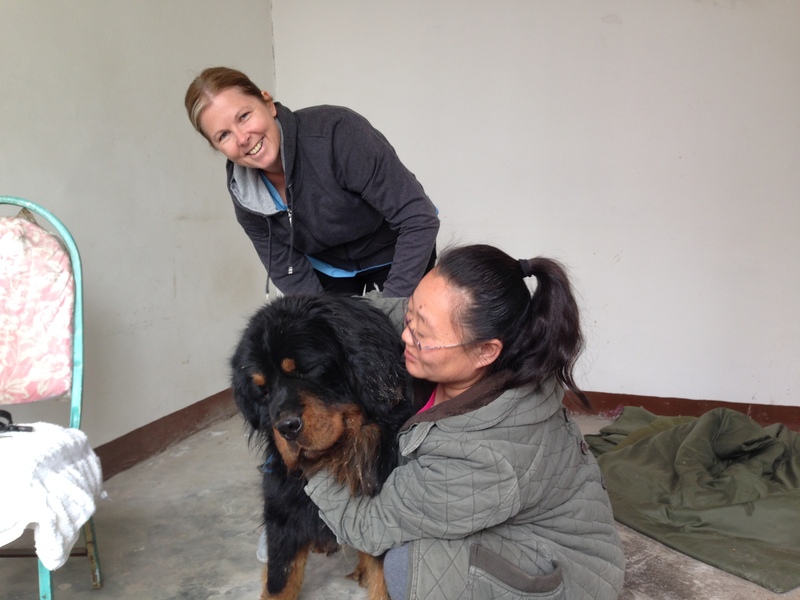 ICVS volunteer, Karen Donaldson, and Ms. Zhang with rescued Tibetan Mastiff at the shelter. are featured in The New York Times (VPN required in China). 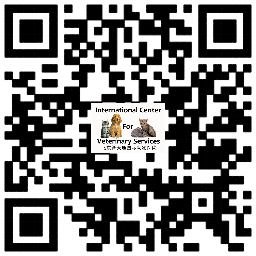 ©2015 International Center for Veterinary Services. All rights reserved. CNN interviews Mary Peng of ICVS on the phenomenon of dying dogs as other types of animals and to boost sales of pets by animal vendors.